The Z hotel has become a favourite. 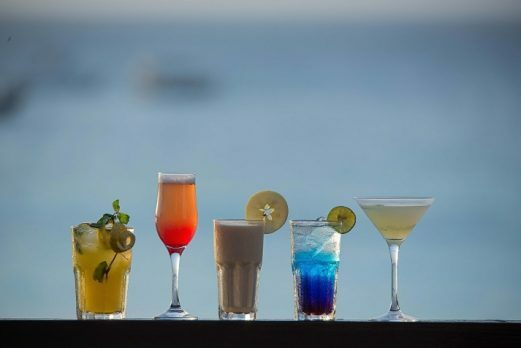 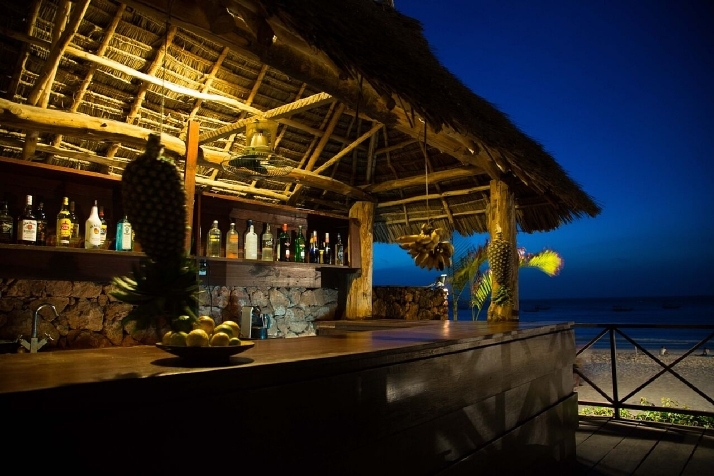 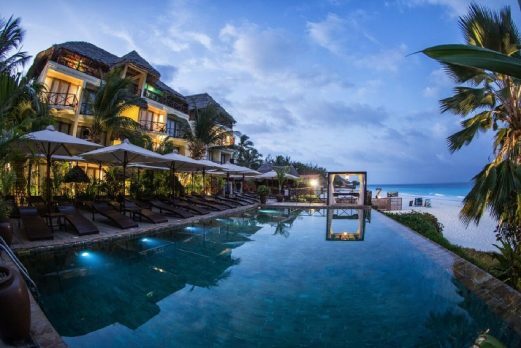 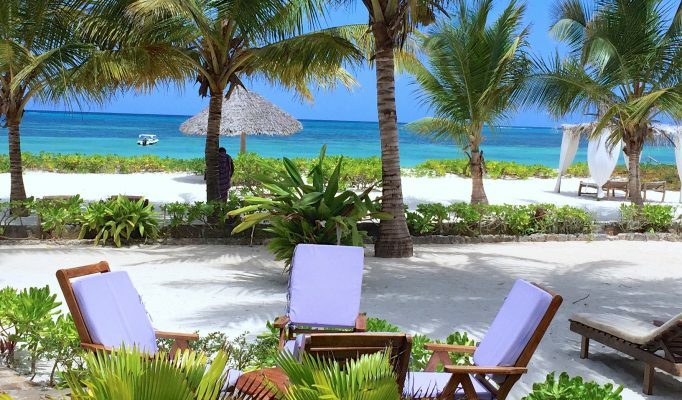 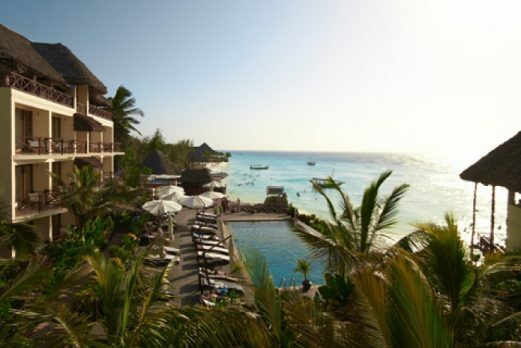 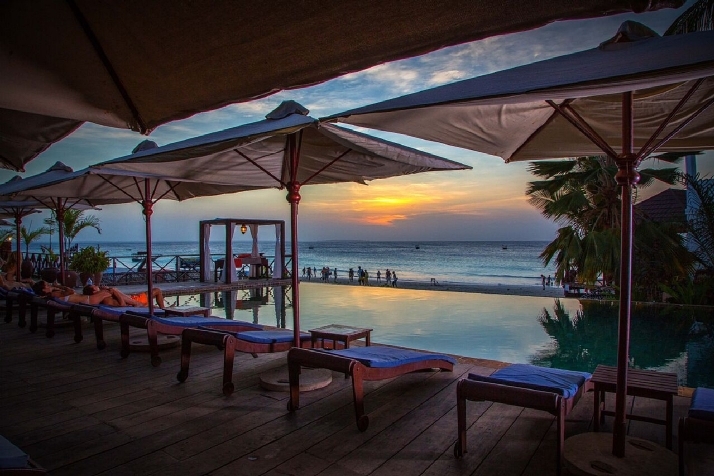 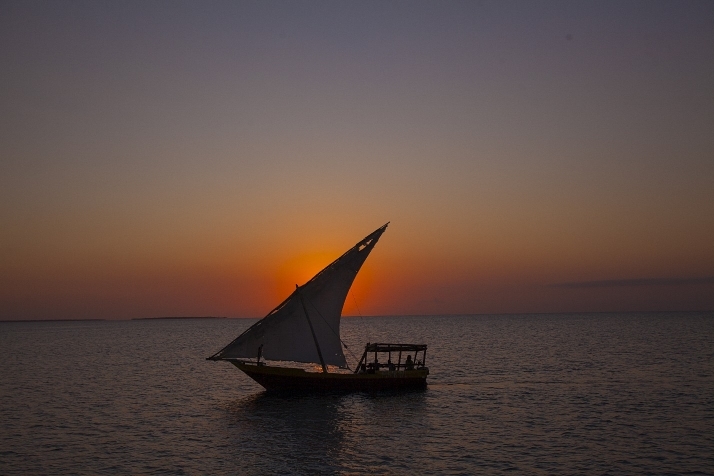 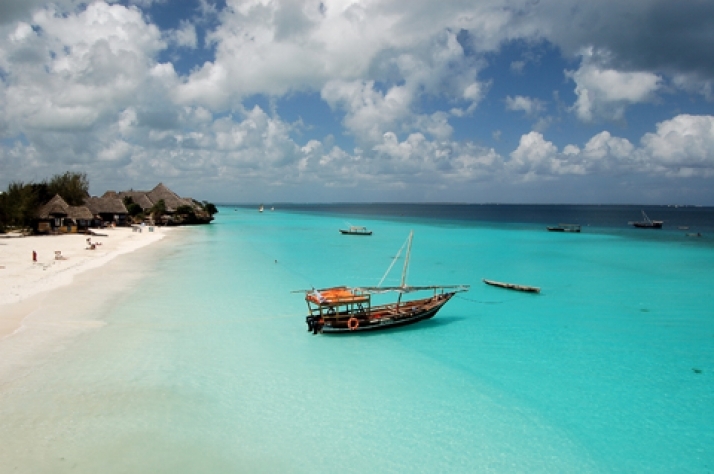 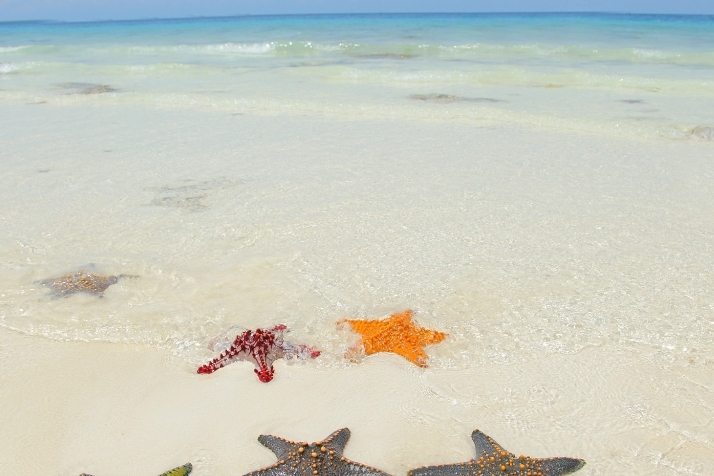 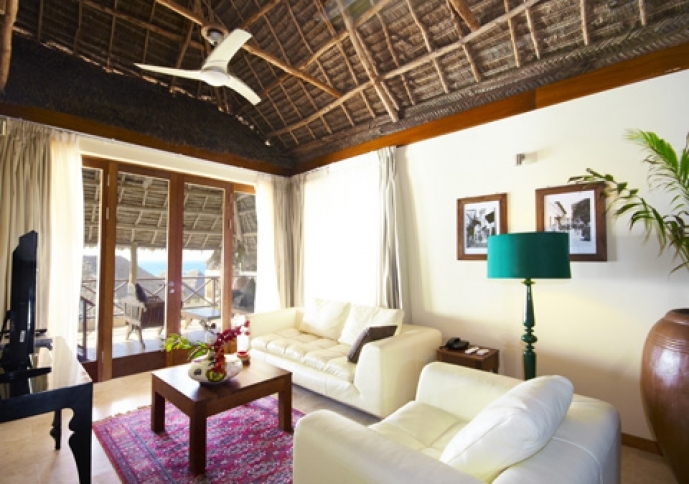 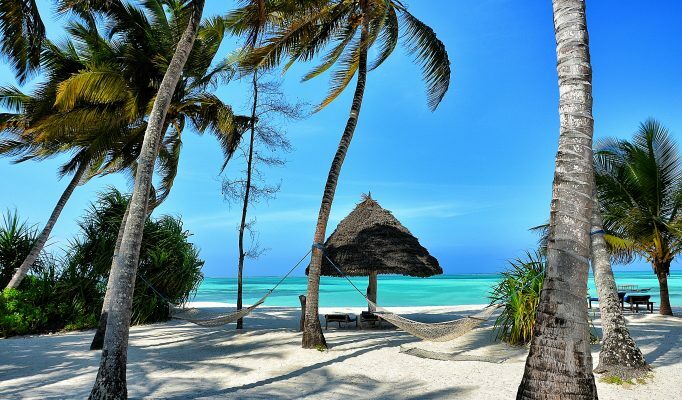 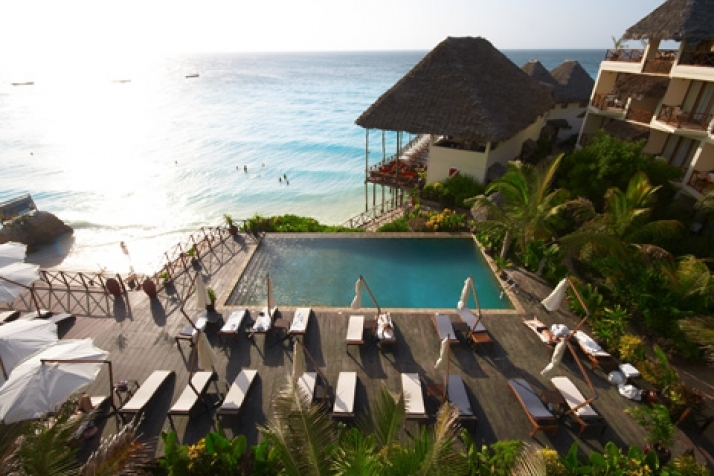 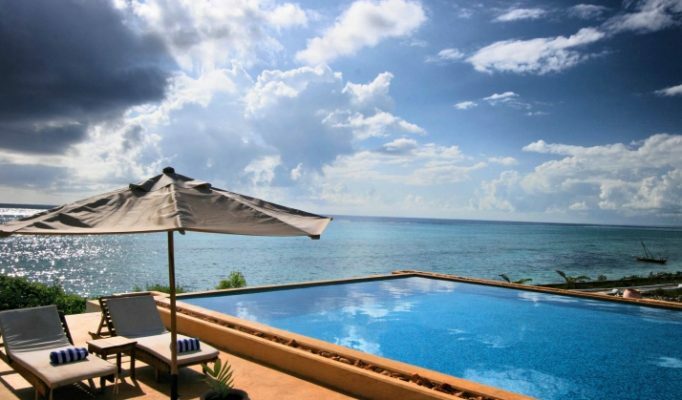 It is a modern boutique style hotel on the far north tip of Zanzibar within Nungwi village. 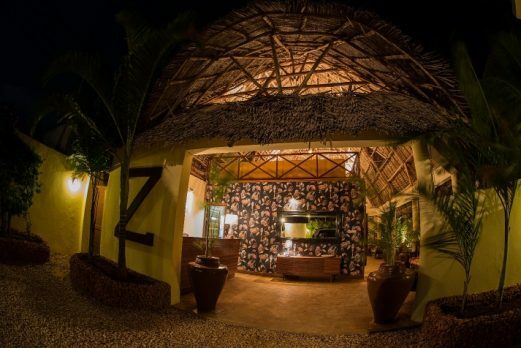 The Z hotel has become a favourite. 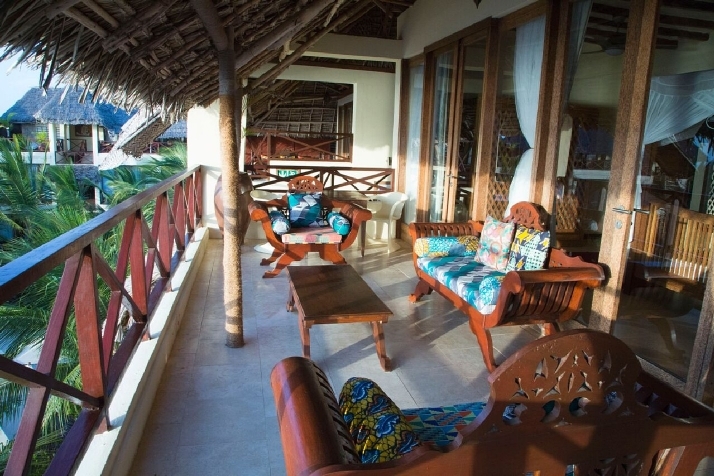 It is a modern boutique style hotel on the far north tip of Zanzibar within lively Nungwi village. The Z hotel offers 35 trendy guestrooms and it is clear that a lot of energy has been put into the modern interior design and style. 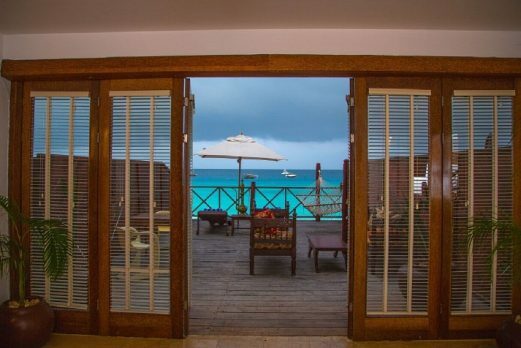 All the rooms have been beautifully decorated and feature modern Zanzibar style beds, marble floors, designer bathroom suites (with luxury toiletries), crisp cotton bed linen, sumptuous fabrics and bespoke furniture made from locally sourced coconut wood. 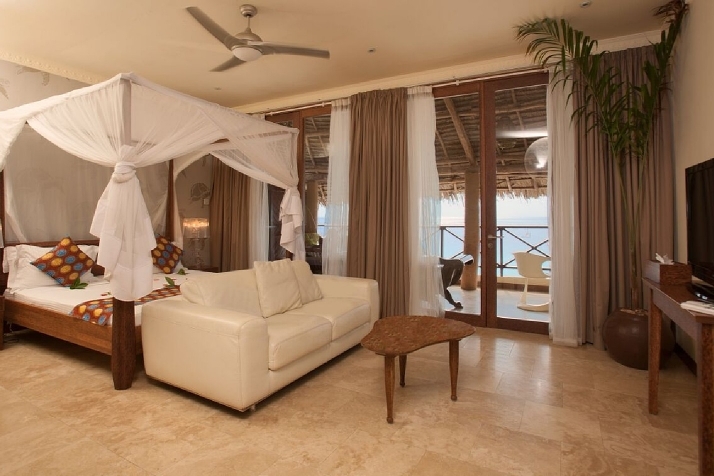 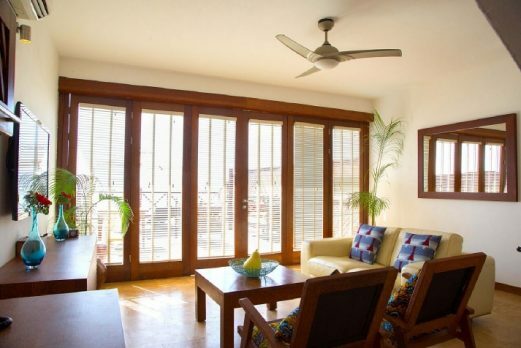 In addition each rooms has LCD TVs, DSTV cable television, WiFi and “Philippe Stark” furniture. Floor to ceiling glass doors lead onto a private balcony which looks out across the crystal blue ocean and landscaped tropical gardens. 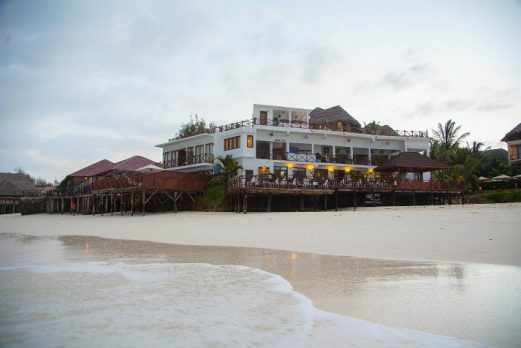 The hotel offers à la carte, alfresco dining in it’s main restaurant ‘Saruche’, along with Asian-fusion tapas and sharing platters in the ‘Cinnamon’ cocktail bar. There is now also a super rooftop terrace and bar with panoramic views of the coast. 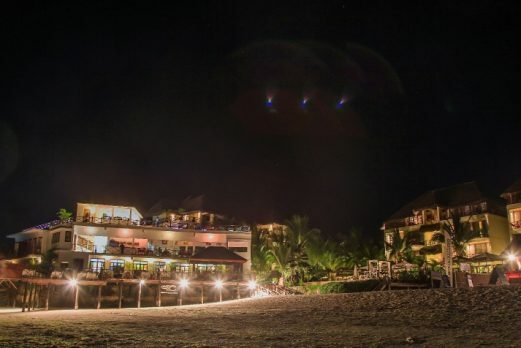 This is a lively part of the island with plenty of bars and restaurants which stay open until the early hours. The main activities involve action both above and below the water with diving, snorkelling, waterskiing, windsurfing and deep-sea fishing. There is also the hotels mini “Re-Boot” Spa which offers a complete range of rejuvenating treatments, facials, waxing and nail treatments. 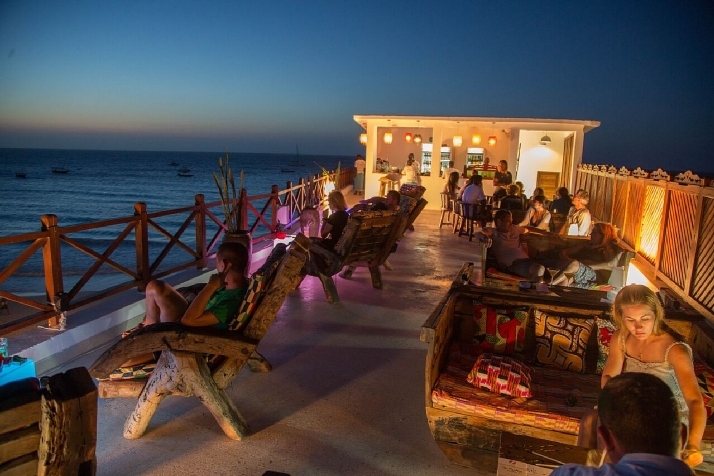 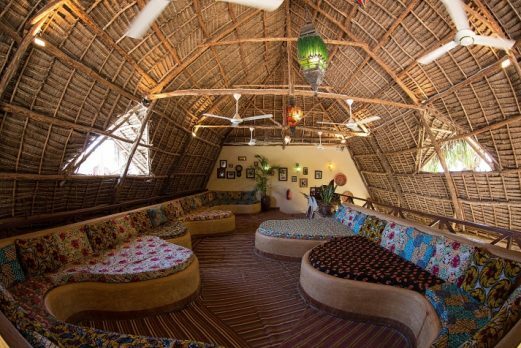 This is a very cool and trendy modern “boutique” style which is a new concept to Zanzibar. 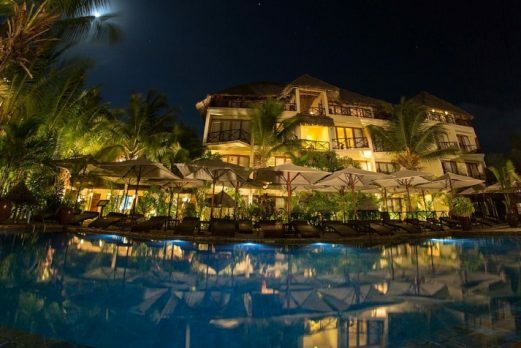 It suits younger couples looking to experience the fun backpacker side of the island, but who have the budget and experience to like staying somewhere sophisticated.